One month after Pope Francis speaks to Congress, we invite you to join us at the University of Portland’s Buckley Center Auditorium on Saturday, October 24 from 8 am – 4 pm, for a discussion about ethics and the future of the Columbia River. This event is free and open to the public, and lunch will be provided. The Portland conference will open with Bishop William Skylstad, the force behind the Columbia River Pastoral Letter, and Leotis McCormack (Nez Perce Tribe and Columbia River Inter-Tribal Fish Commission) speaking on indigenous people, salmon, and the river. 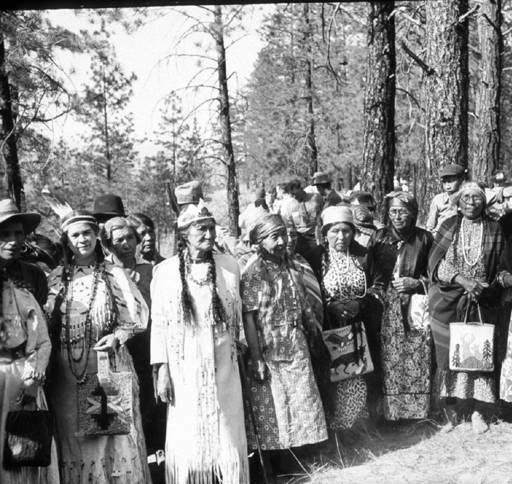 Other speakers will include Virgil Seymour who will describe the fate of the Sinixt Nation located in the Upper Columbia and declared “extinct” by Canada in 1956 during Treaty negotiations with the United States. Crystal Spicer will describe the valiant effort by her father to save their family home and farm while 2,300 people were forced by the B.C. government to relocated. The conference will conclude with a discussion of the current opportunities to modernize the Columbia River Treaty that governs management of the River, while underscoring the need to revisit flood risk management. International water conflicts are a growing global risk in the face of climate change. 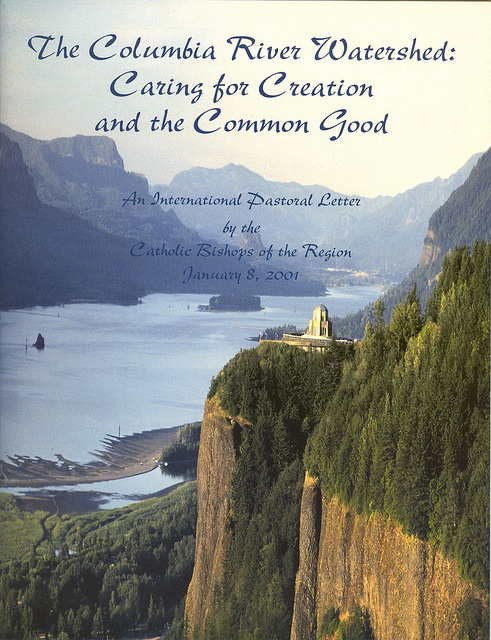 “One River, Ethics Matter” intends to use the Columbia River Pastoral Letter and the tools used by hospital ethics committees to help establish a water ethic as foundational for international decisions on water. 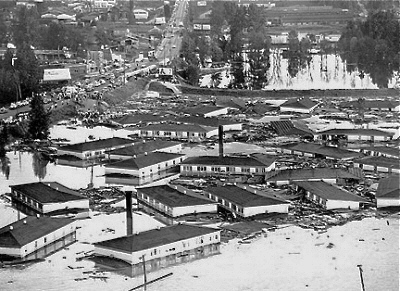 The 1948 flooding of the city of Vanport, outside of Portland, helped launch the creation of the Columbia River Treaty. To provide housing for Kaiser shipyard workers and their families, the Columbia River was diked and public housing built on the floodplain in 1942. Adjacent to Portland near the confluence of the Columbia and Willamette Rivers, Vanport was at one point Oregon’s second largest city. In 1948 during a flood event, the dikes gave way. The flooding of Vanport was the Hurricane Katrina story of its day. Fifteen people died, and the city was destroyed. 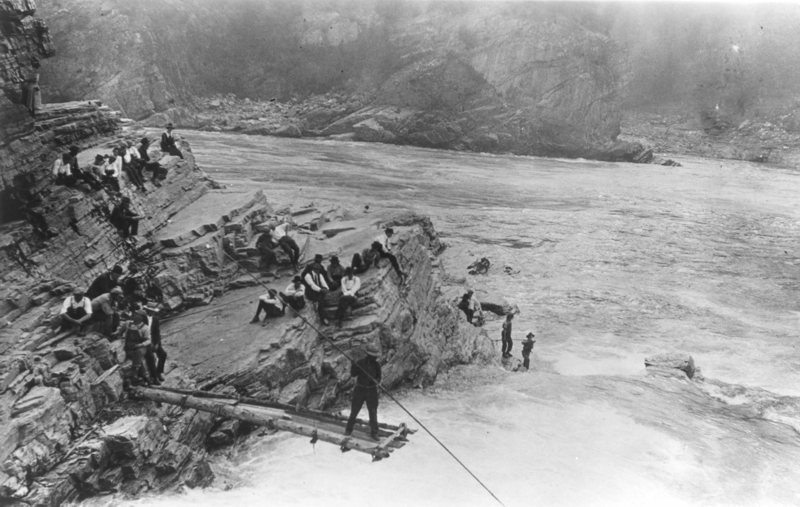 Celilo Falls – Indians fishing at the falls in the 1950s. 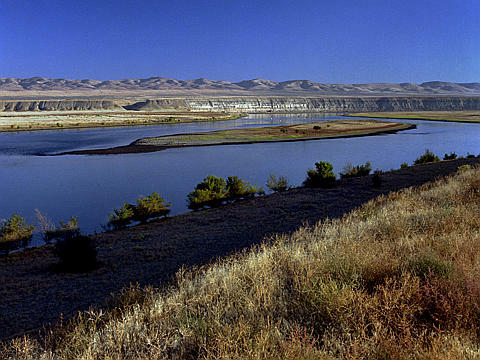 From Northwest Power and Conservation Council website, photo from Columbia River Inter-Tribal Fish Commission. But the story did not end there. 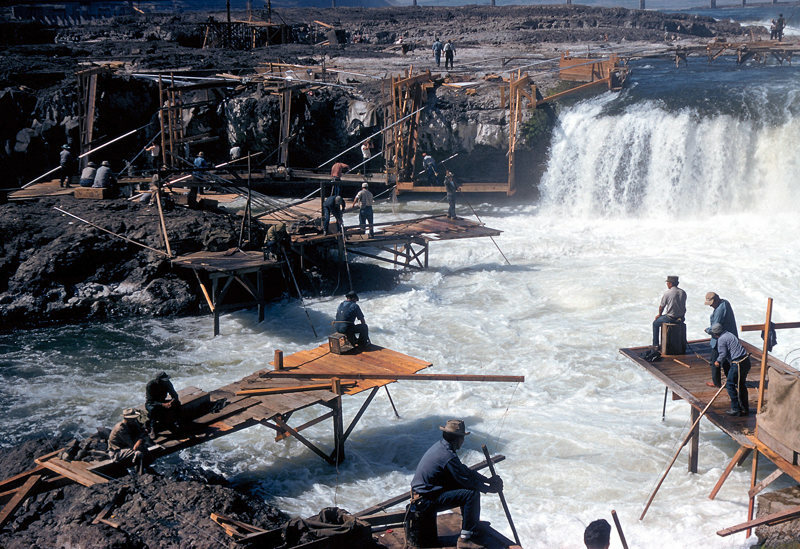 Vanport was used to justify the need for more flood protection – resulting in the damming and permanent flooding of river valleys in interior British Columbia and Montana – the “Treaty dams.” These dams came at the end of the dam-building era in the Columbia that transformed the River into a machine with devastating consequences for salmon, tribes and First Nations, and the river itself. Today the great salmon gathering places of Celilo Falls and Kettle Falls are underwater, flooded by reservoirs. 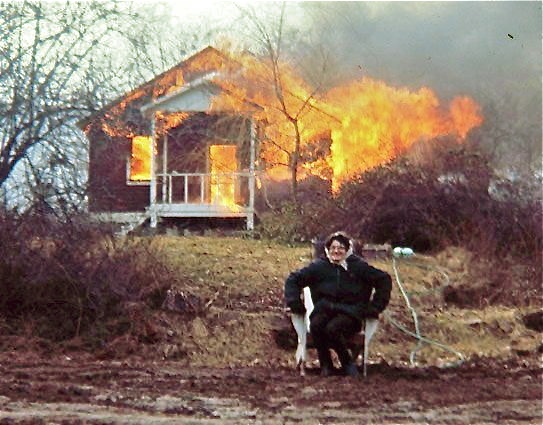 Dam-building, interior British Columbia: burning homes in Renata B.C.. Dams permanently flooded river valleys of the Upper Columbia to provide flood protection for Portland.